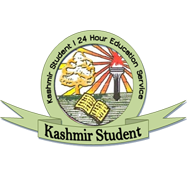 After 2 weeks stand off Kashmir Contractual Teachers Association Sunday called off the strike followed by a meeting with the government. 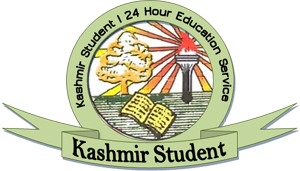 Minister for Higher Education while talking to Rising Kashmir said that Government had a meeting with the striking teachers wherein the teachers were assured of serious efforts to look into their demands.. "We discussed all the issues in the meeting and we assured that we will consider their genuine demands," said Malik. He said, that teachers should resume their duties so the 'misunderstandings' would be removed under a complete policy frame work. Meanwhile, the contractual teachers said that they will resume their duties from Monday through out the valley colleges. "We have called off the strike only for a week, after we were assured that our demands would be fulfilled in the meeting," said spokesman, Imtiyaz Ahmad Dar. He said that teachers have decided to call off the strike from July 11 to July 18 and in case Government failed to address their demands they would again resort to the indefinite strike. "We are giving 7 days deadline to the government and if our demands are not met we will resume our strike again" said Dar. He said, "We have been assured that the six class work load order will be revoked and enhancement of basic salary and others issues will be addressed as well, "he said.